None of these efforts would have been successful without the grassroots advocacy efforts of music therapists across the country. This month, our focus is on YOU and on getting you excited about advocacy. Advocacy can help open doors, produce opportunities for growth, expand your horizons, and grow your personal and professional network. That said, advocacy is also not without its challenges. Over the course of the past decade, music therapists have been faced with responding to misinformed, potentially damaging comments that can serve to undermine the profession and services we provide, all while striving to continue moving forward with advocacy efforts that make a positive difference. These negative exchanges can lead to feelings of frustration, anger, and stress, and serve to potentially distract us from focusing on our clients and our work. In light of the contentiousness that seems to surround legislative and policy issues, we propose incorporating a spirit of mindfulness to advocacy efforts. Mindfulness is defined as a mental state achieved by focusing one’s awareness on the present moment while calmly acknowledging and accepting one’s feelings, thoughts, and bodily sensations. This requires an awareness of our attitudes, feelings, thoughts, and actions; an understanding of how they impact our experiences and behaviors; and a willingness to take responsibility for our mental, emotional, spiritual, and physical well-being. 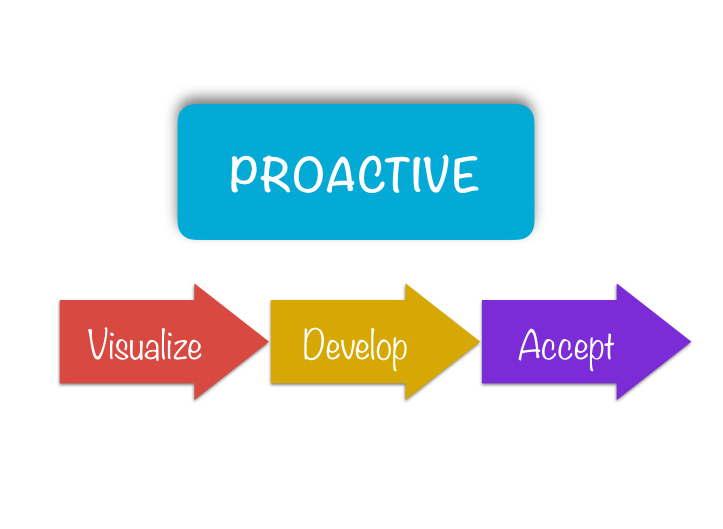 To that end, we offer the following guide to assist you in your search of an advocacy zen space and ask…when have you been REACTIVE or PROACTIVE in your advocacy efforts? 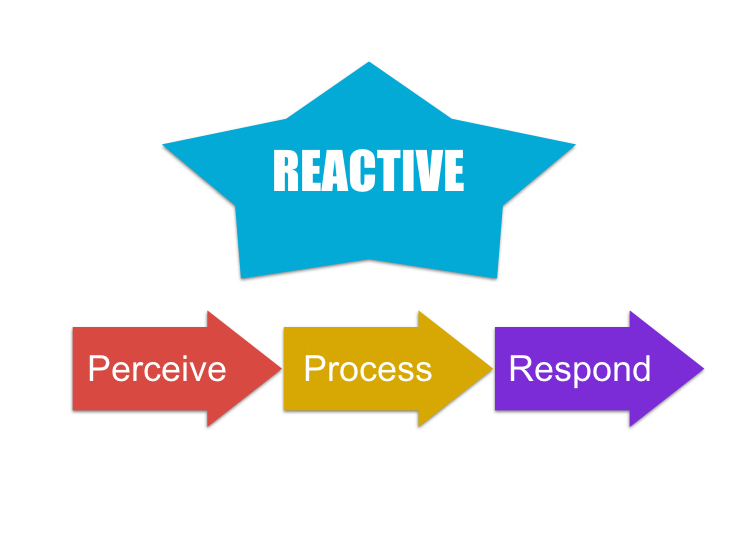 Step 1 - Perceive. Notice the feeling and visceral reaction you are experiencing. Be aware of your physiological response to the situation. Step 2 - Process. Implement coping strategies to help you process through your reaction and self-regulate. Take a slow, measured breath, count to 10, or walk away from the situation and take a break. Step 3 - Respond. Be intentional in what you say and do in response to the situation. Redirect the conversation to the main focus: the client. Step 1 - Visualize. Begin with the end of mind. Imagine what your ideal outcome would be without barriers and challenges. Envision your goal or purpose. Step 2 - Develop. Focus on the strengths of your current situation as you design your strategy. What is working for you? What’s going well? What do you have that you can build upon? Step 3 - Accept. Approach your plan with an attitude of acceptance. Though you begin with the end in mind, you may not know the path to get there or the obstacles that may occur. Be open to and accepting of the options and possibilities that are presented to you. 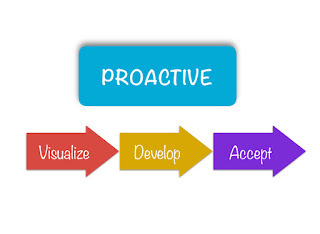 As the music therapy profession continues to move forward in its advocacy efforts, we encourage you to be mindful in your reactive responses and proactive endeavors. We cannot control the vitriol and negativity that seems common to the political climate, but we can control and take responsibility for our own reactions and responses. Let’s continue in our efforts from this intentional advocacy zen space. Throughout the month of January, music therapy bloggers and podcasters will be sharing their stories, suggestions, and ideas related to staying mindful and intentional in the face of contentious advocacy obstacles. Articles and podcast episodes will be posted to this site throughout the month. 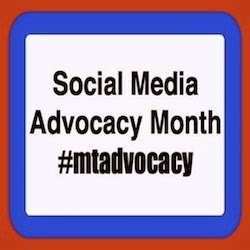 Be sure to also follow the #mtadvocacy hashtag on Twitter, Facebook, and Instagram to stay current with the latest happenings. What Does a Music Therapist Do Anyway?